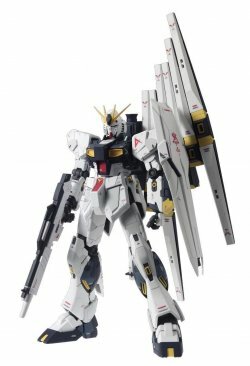 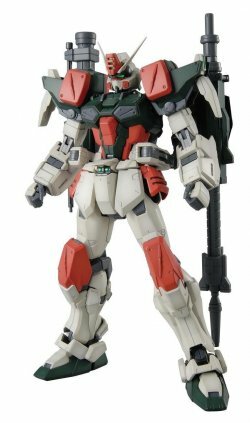 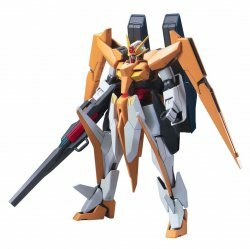 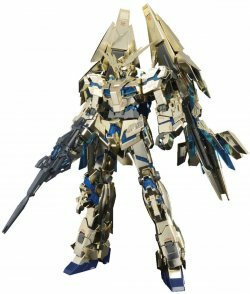 From "Mobile Suit Gundam NT", NT version fenex appeared in the appearance of gold coating! 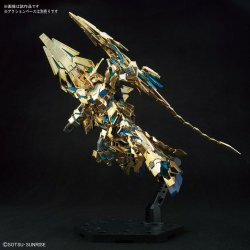 * By the gold coating of the exterior parts, Fenex's majesticness stands out even more! 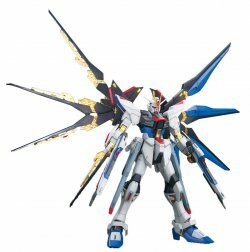 * Parts reminiscent of "Tai..
* Parts reminiscent of "Tail" of "Phoenix" connecting to armored armor are movable for each block. 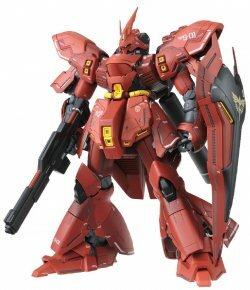 In addition to Beam · Magnum, Armed Armor, ordinary shield is included.